Congratulations! You have opened your first A2X trial account. You are ready to connect to your first Amazon Marketplace. 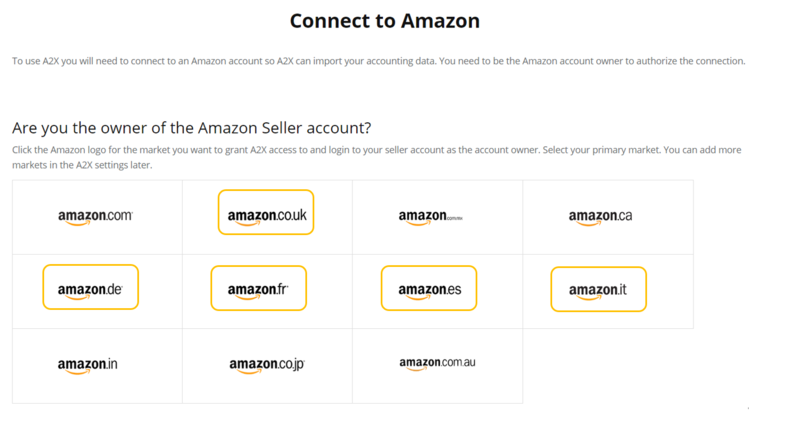 You need to be the owner of the Amazon account to connect to A2X. if that's not you, you can invite the owner to do the connection. If it is, here's what to do next. you will be able to set up a connection to all those marketplaces. Start with clicking on your primary marketplace account for now. Follow the steps and you will be redirected to your A2X trial account. Allow for 4 to 12 hours for the Settlements to come into A2X from Amazon. If, after 12 hours, you are still missing settlements, they may be archived in Amazon. For some sellers, Amazon will archive your settlement reports after some specified number of weeks or months. 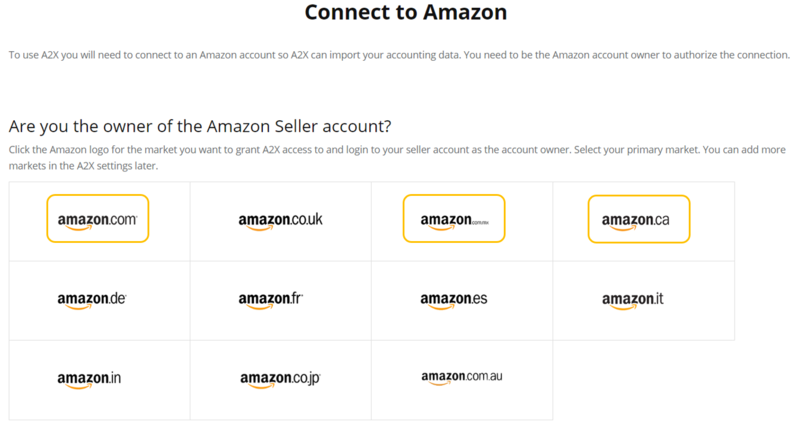 As strange as this sounds, once archived, A2X is unable to import the data via Amazon's API. 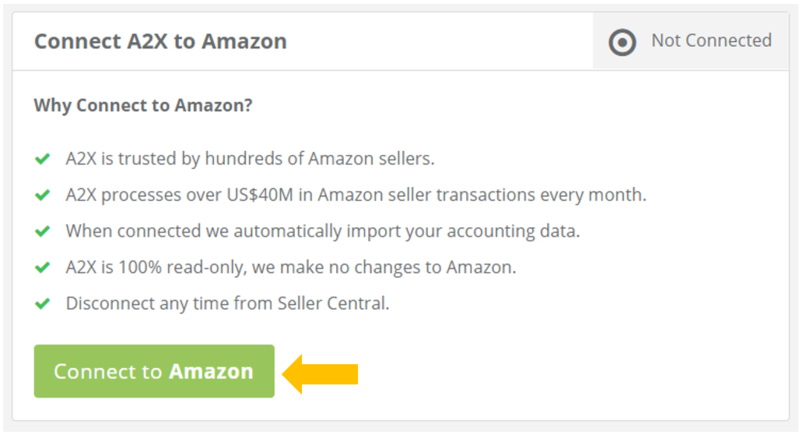 You first need to manually 'unarchive' the reports in Amazon Seller Central, before A2X can access the data. Below are steps for how to check for archived reports and fix the issue. Look for a button labeled 'Request Report' (see example below). If you see this button, then that settlement is archived. The way to unarchive the report is by clicking the 'Request Report' button. The request process can take anywhere from a few minutes to a few hours, once available you should see a Download button beside that settlement. This indicates the settlement has been unarchived and is available for download by A2X. Once your settlement reports are available and not archived, you can go to A2X Settings > History and request your settlement history. A2X will then look back in your previous accounting periods for any settlements that were missed the first time due to being archived.